Here are some ideas to spruce up your eight nights of Hanukkah this year. Chag Sameach! Hanukkah is here—not only does that mean eight presents, eight nights of lighting the menorah, and eight nights of family fun, but eight nights to eat some great food. Here are some ideas to spruce up your eight nights of Hanukkah this year, even adding a little bit of a NOLA twist to some of your traditional Hanukkah favorites. ‘Tis the season, and Chag Sameach, ladies and gents. These are not your typical latkes. 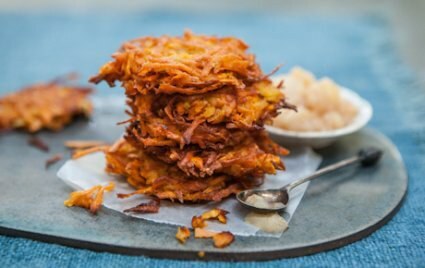 Sweet potato latkes will be the perfect twist to your typical latkes this Hanukkah season. By simply substituting sweet potatoes for potatoes in your classic recipe or by following a recipe online, this dish will instantly be a crowd favorite and is the ultimate way to kick off the next eight days. 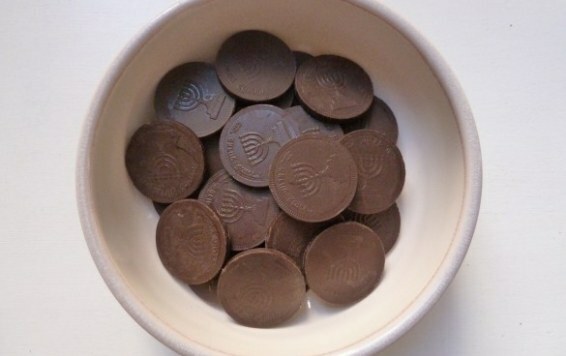 Gelt, or chocolate coins, were originally what was given to kids each night of Hanukkah rather than presents. Luckily for us, now we get both and can melt the gelt to drench all of our favorite treats. Just like Fondu, just way more festive. It's the third night of Hanukkah, and you are bound to be missing NOLA a lot by now. 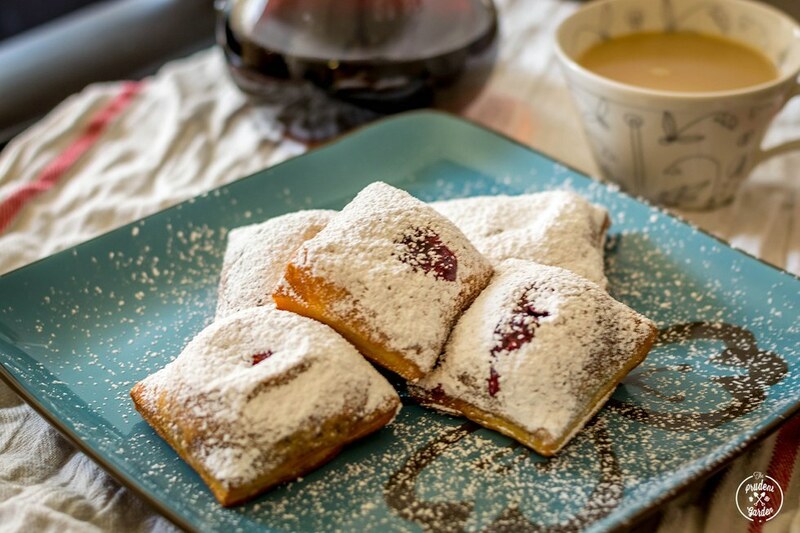 By merging New Orleans classic beignets with the Hanukkah tradition of jelly stuffed donuts, you get the best of both worlds. This game just got a ten times more fun. 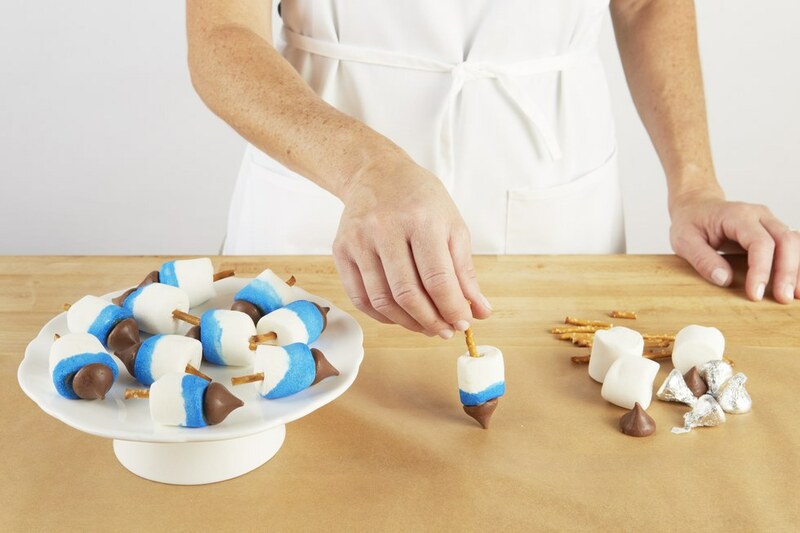 These super cute dreidels are hands down the easiest, cutest treats you can make this holiday season. This is perfect if you don't have a ton of time or aren't the best baker. All you need for this recipe is marshmallows, Hershey's kisses, and pretzel sticks. Add some sprinkles, icing, or chocolate and your masterpiece is complete. This traditional Jewish dish never gets old. Even though this dish might have its designated spot on the table each holiday, noodle kugel is the perfect accompaniment amongst latkes, jelly donuts, and brisket. 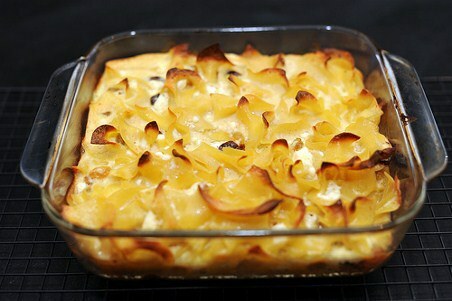 Sweet or savory, kugel is never a bad idea. This is the perfect desert for another night you're missing New Orleans or want to show your family that the food from your city really is the best. 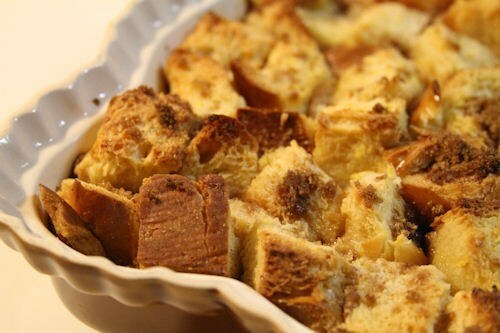 While it may not taste too different from normal bread pudding, challah bread pudding has Jewish roots that perfectly fit your Hanukkah menu. Let's all face the fact that it doesn't get much better than Challah. The story of Hanukkah revolves around the small amount of oil that ended up lasting eight entire days. Because of that, we celebrate this holiday the only way we know how -- by using our oil to fry just about everything. 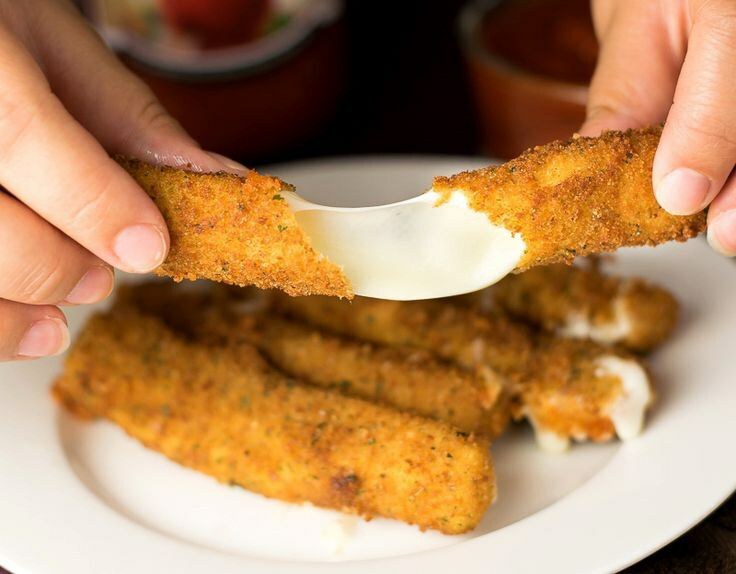 Since the seventh night of Hanukkah this year is a Friday, make it Fried Friday with all your greasy favorites. This interactive recipe is a crafty way to spice up the last night of Hanukkah and is a present in and of itself. 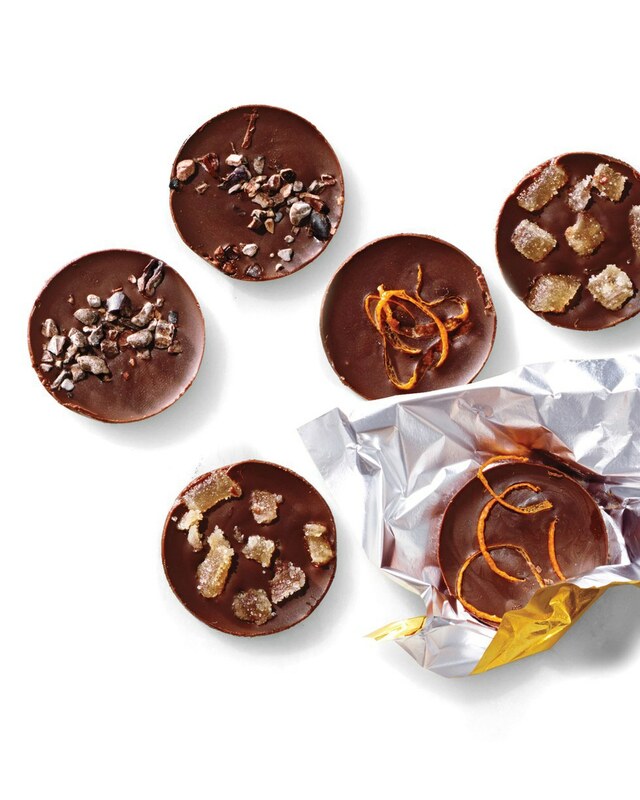 Melt chocolate into molds or simply on a baking sheet and add your favorite toppings, such as sprinkles, dried fruit, nuts, or pretzels. This is bound to taste better than the store-bought classic and also can serve as a great, unique gift.